She's adding 'director' to her resume! 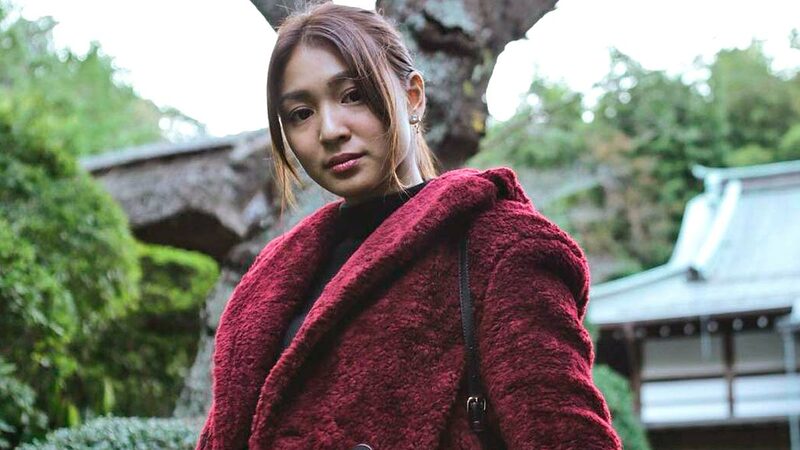 After making cameo appearances in two of James Reid's music videos ("Cool Down" and "Turning Up") for his album Palm Dreams, Nadine Lustre is set to take on a role behind the camera. In an Instagram Story posted last night, Nadz teased that she'll be directing James' music video for "The Life" alongside Petersen Vargas. We sooo can't wait for this surprise!